The Galloway Run/Walk/Run Training Program is open to anyone who is interested in fulfilling a lifetime goal: of running a 5k or half marathon. The training group welcomes all levels, from beginners to Boston qualifiers. Pace groups are set up to ensure a comfortable and safe training pace for every ability. We would love to have you, but if you're not certain about whether to join, email us at VenturaCountyGalloway@gmail.com. Contact Program Director Cheri Whitt at VenturaCountyGalloway@gmail.com or 805-701-6834. We are excited to have you Run/Walk/Run with us! 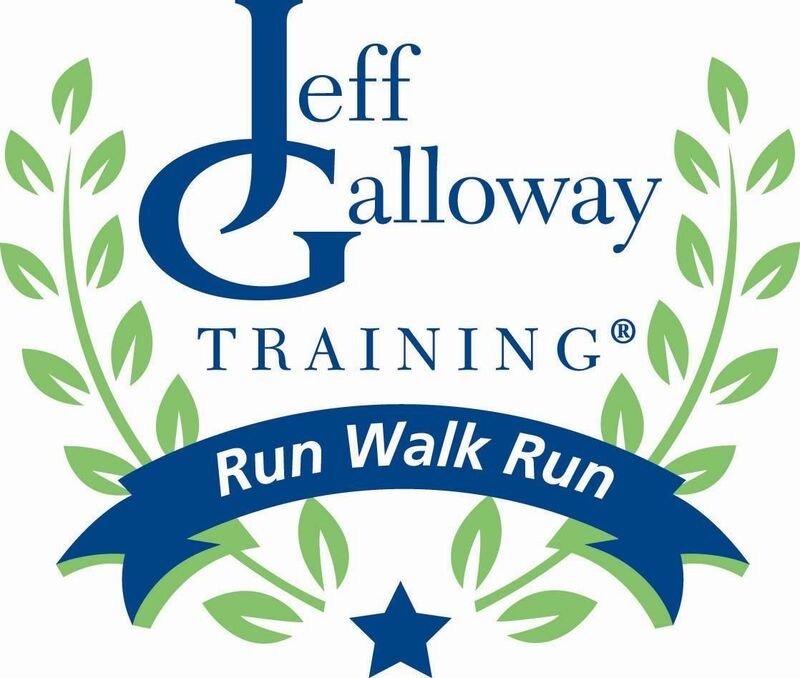 Join us to train for the Virtual Jeff Galloway Half Marathon and Barb's 5K! *Training Program membership does not include race entry fees. 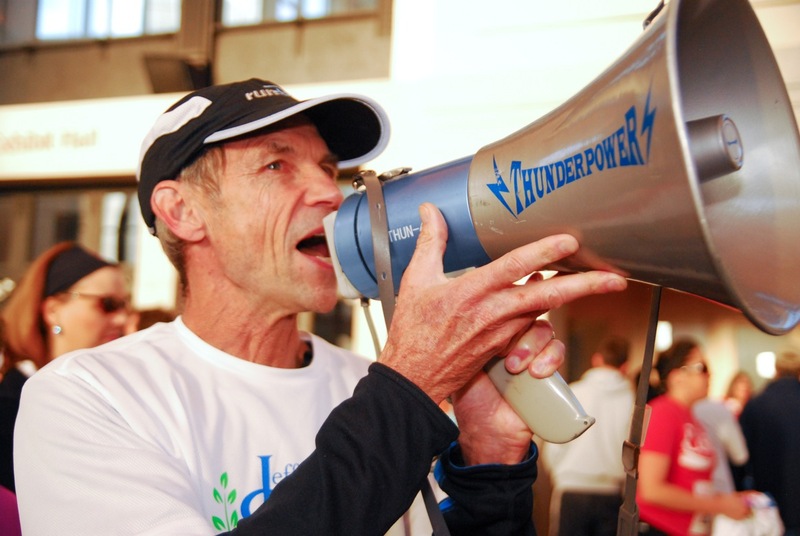 Join us to train for the Ventura Marathon!